We hope you are enjoying the first few days of CS:GO. We continue to be hard at work on updates and improvements. Since CS:GO is always evolving, make sure to give us your thoughts and feedback. 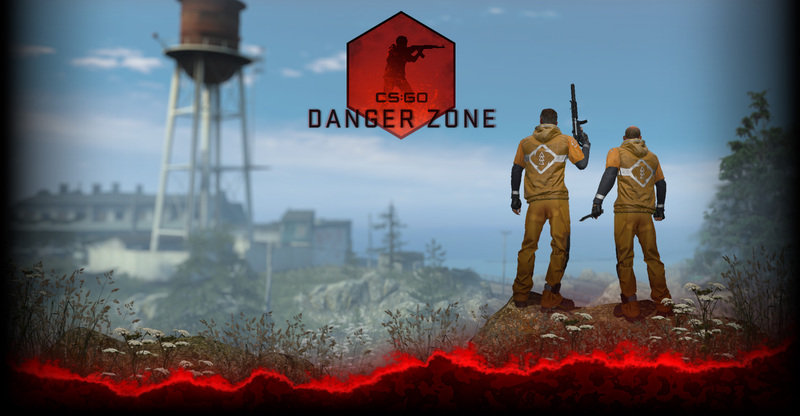 In addition to testing the core gameplay of Counter-Strike: Global Offensive, the Counter-Strike community has spent the past months independently establishing competitive leagues and additional content for the new game. If you are new to CS:GO, make sure to join one of the many leagues or competitive tournaments popping up. If you are starting a league or tournament, let us know so we can spread the word. The pro-teams are already geared up for both the upcoming ESWC qualifiers and at DreamHack with more to come.